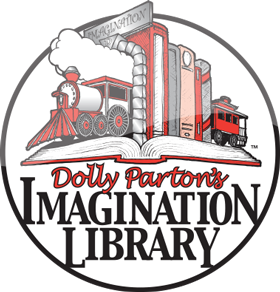 The Imagination Library has celebrated many exciting milestones. 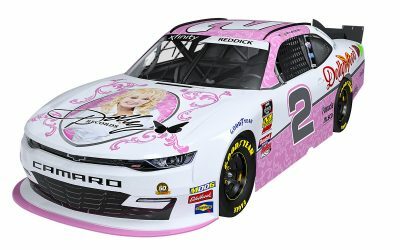 In 2018, founder Dolly Parton dedicated the 100 Millionth Book to the Library of Congress. 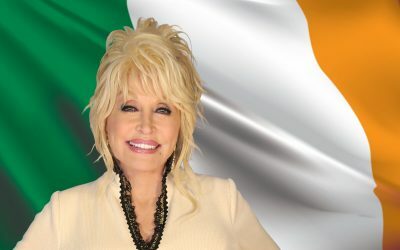 Now in 2019, another monumental moment has arrived with the launch of Dolly Parton’s Imagination Library in the Republic of Ireland! The Republic of Ireland is now the fifth country to adopt the book gifting programme. 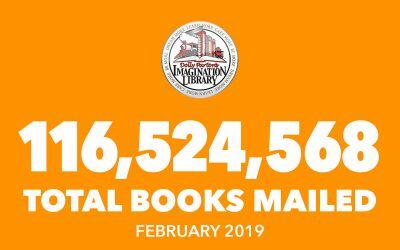 Now, registered children can receive a free book each month. The books are mailed to the child in their name which creates a special feeling of ownership and pride. It launched in Dublin 24 and received a warm welcome on opening day! Each book is hand-selected by the Gold Medal Book Selection Committee. Titles are chosen to meet the growing needs of children at the pivotal stages of development. 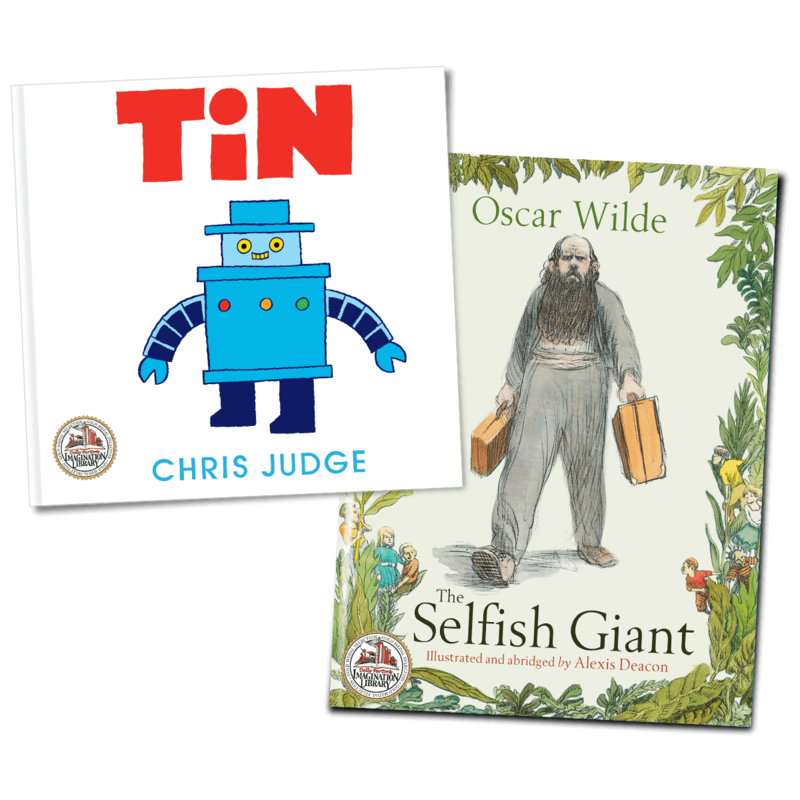 “TiN” by Chris Judge is the official Welcome Book and the first book sent to children in the Republic of Ireland. The Committee selected “The Selfish Giant” by Oscar Wilde as the Graduation Book. If a child is registered in the programme at birth they will have received 60 books by the time they turn five and graduate from the programme. 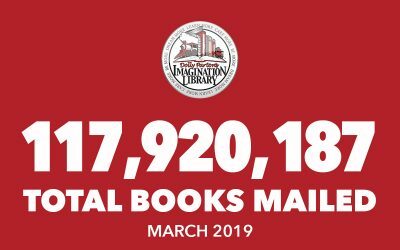 Expansion occurs when local affiliates team up with the Imagination Library to grow the programme in more communities across the Republic of Ireland.